AAMCO President and Chief Executive Officer Brett Ponton was onsite for the groundbreaking on August 5. The center, 30 miles southwest of Atlanta, is scheduled to open in January 2015. It will provide AAMCO technicians, managers and franchisees with service training through a best-in-class curriculum within its high-tech training facility and repair center. The school will train employees to be in a position to continually deliver quality service. It will also provide guidance to a successful career path at AAMCO. 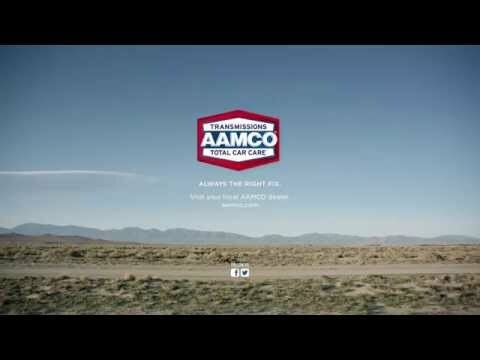 “Another great benefit of AAMCO University is that it offers prospective AAMCO franchisees a first look at the operation and the company’s commitment to best practices from an owner’s view,” said Mike Ganjei, an AAMCO franchise owner and president of the National AAMCO Dealers Association. The educational facility will offer both lecture and hands-on technical instruction for up to 60 people at a time with a theater-style classroom and a simulated repair shop showcasing a real-life learning environment. A call center will field technical and sales questions.